We all want to have the most peaceful and positive birth as possible – but how can we even begin to imagine achieving that? 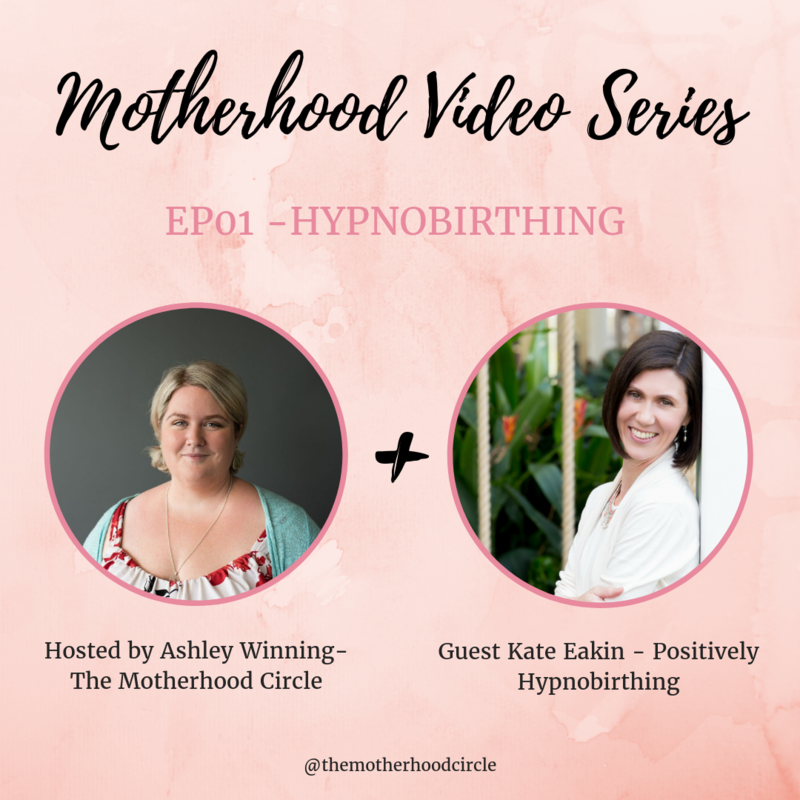 This week Kate joins me to talk about how Hypnobirthing can help support you to have a positive birth! Kate Eakin is a certified Hypnobirthing Australia™ practitioner. 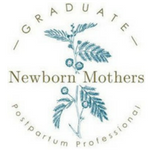 She is trained in Childbirth Education and in the Basics of Hypnotherapy to teach skills in Self-hypnosis, Conditioning, Relaxation, Breathing and Visualisation to achieve positive birthing outcomes. Kate is also a 2 times hypnobirthing mum with her last birth being an accidental, unassisted, breech, homebirth. We dive deep into this episode by clearing up some of the misconceptions around hypnobirthing. Kate explains exactly what it is and how it supports birthing women. What the Hypnobirthing Australia™ course really involves. Why we need childbirth education. What’s stopping us from birthing instinctively. To receive $55 off my full group course price, simply use voucher code: MCPH123 when booking. You can book online by clicking here! You can connect with Kate on the following platforms and through her website! this with any expectant or new mamas!